Tematys conducted in collaboration with Erdyn, a study for the French Ministry of Industry. This study aimed to establish a state-of-the-art of the French Photonics, to conduct an international comparison and to identify the value chains for priority development in France. Link to the synthesis in French. Tematys will present a poster entitled « Drivers of the OCT market growth in healthcare applications » at BiOS Photonics West 2015 on sunday 8 February 2015. The poster session starts at 5:30 pm in Room 103 (Exhibit Level). Come to meet us (poster number: 9312-97) ! Tematys, together with EPIC – the European Photonics Industry Consortium, published in bioPHOTONICS (Decelber 2014) an article on the advances in intraoperative assessment of tumor resection margins. The article is based on a workshop organized by EPIC in July 2014 at the Erasmus Medical Center in Rotterdam. Clinicians and technology developers discussed the difficulties of evaluating tumor margins during surgeries and tried to determine how photonic technologies can be helpful. Tematys is mentioned in a local TV reportage on the Institut d’optique Graduate school Innovation center (mn 0:41). Imagine you are appointed for leading the design of the next Ariane Rocket. How are you going to do? Imaginez que l’on vous charge de définir la prochaine fusée Ariane. Comment vous-y prendrez-vous ? TEMATYS is pleased to announce the release of its new market and technology report « Optical Coherence Tomography for Healthcare and Life Science: Technology and Market Trends ». The participation of TEMATYS was supported by EPIC. 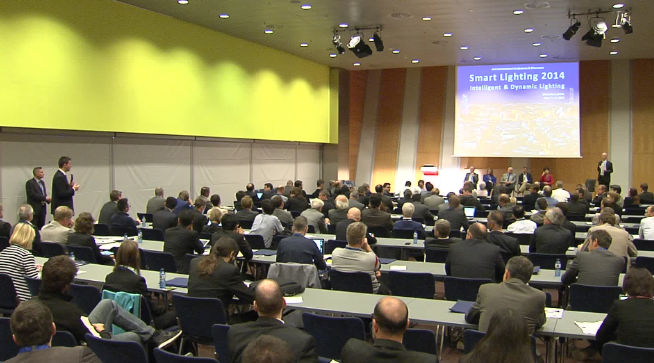 Smart Lighting 2014 in Barcelona… It’s no more about lumen per watt but lumen for what. Our Partner, Thierry Robin, will present a paper at the conference : SPIE « Defense, Security and Sensing » in Baltimore. The title is « Technology and Application Trends in IR Photodetectors ». 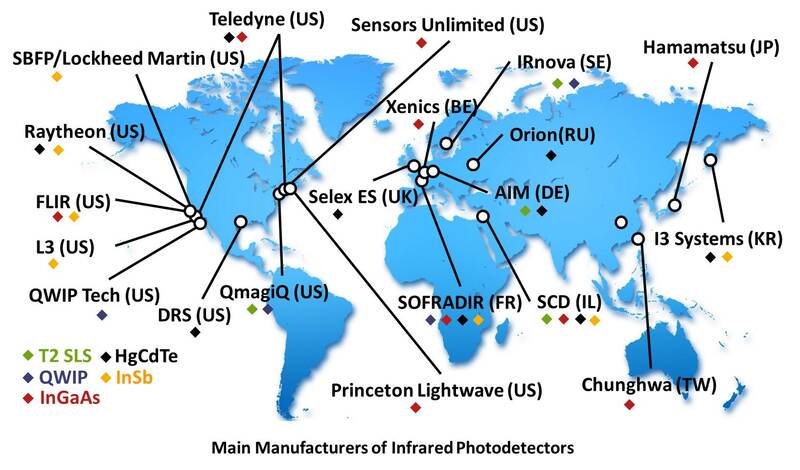 The aim of the work is to identify the trends for infrared imaging Photodetectors with a focus on commercially available Focal Plane Array technologies: HgCdTe, InSb, QWIP, InGaAs and T2 SLS (Type II Strained Layer Superlattice).